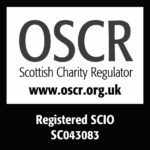 Pride Glasgow (SCIO) is a registered charity (SC043083) best known for holding the annual Pride Glasgow festival, where thousands come to celebrate LGBT equality. 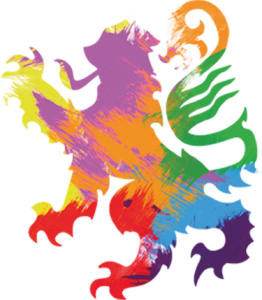 We host the largest celebration of its kind in Scotland.. We have a rich history of celebrating Pride in Scotland. Pride Glasgow was established in 2004 as Pride Scotia (Glasgow). But in 2008, the Glasgow arm of Pride Scotia split completely, and has since used the name Pride Glasgow. We became an annual event in 2012 and have run every year since. We are in the process of reviewing our governance and structure, to better serve the community and be much more transparent. Get involved! Our constitution is our guiding document.